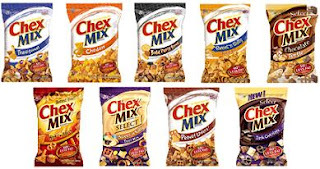 Madison Coupon Connection: Make Money Buying Chex Mix at Walgreens! New Walgreens Register Reward Deal on Chex Mix! (12/27 through 1/23). This should get us some FREE Chex Mix (plus overage!). 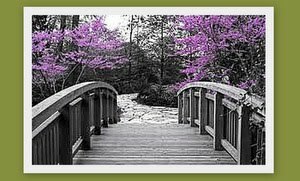 = FREE + a $.05 moneymaker! Great to have Chex Mix around for a quick snack! Especially when it's BEYOND FREE!